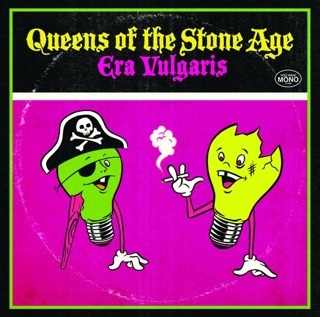 I’ve got most of QOTSA albums but I rate this one up there as one of the best. 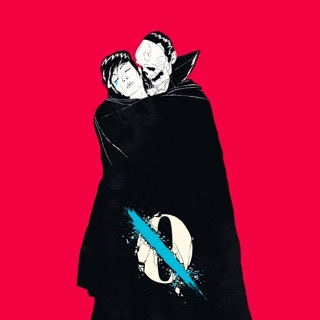 This album is quality. 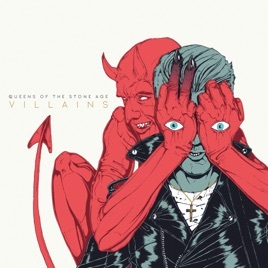 THIS QOTSA ATTACKS YOU RIGHT AWAY WITH FEET DON'T FAIL ME WITH ITS SNEERING BUILD UP TO A ROLLICKING ROCK RIDE THAT DOES NOT RELENT. 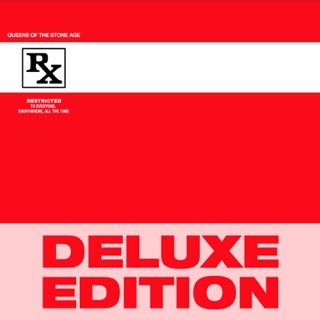 ELSEWHERE THERE ARE MORE EXCEPTIONAL MOMENTS OF MASSIVE STOMPING SONGS WITH BEATS THAT BUST YOU OUT OF WHATEVER PLOD ALONG EXISTENCE YOU MIGHT BE EXPOSED TOO. 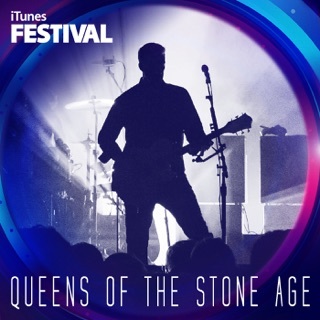 SIMPLY PUT THIS IS 48 MINUTES OF MIND BLOWING MUSIC.